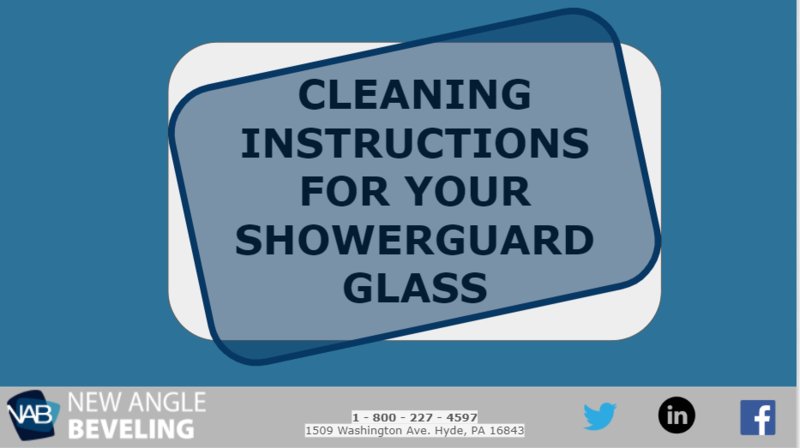 Cleaning Instructions for Your ShowerGuard Glass eBook. ShowerGuard is the first and only shower glass that provides permanent protection against corrosion and staining. If you make sure to follow proper care and cleaning, your glass will look great for even longer. Simply fill out the form on the right... your glass will thank you!